After landing at Raleigh-Durham International Airport (RDU), hop aboard the free shuttle to the Country Inn & Suites, where you can unwind before visiting area attractions or attending a meeting at Research Triangle Park. 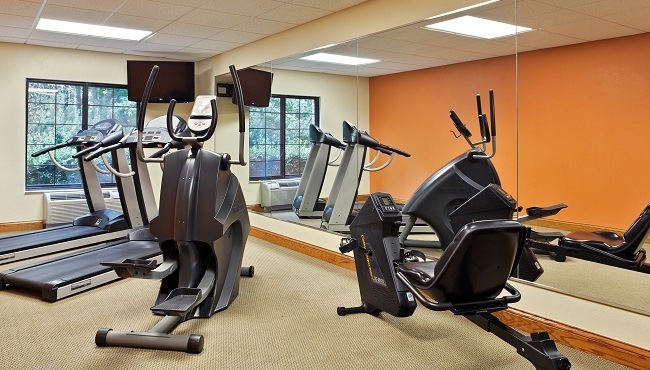 Ease your travel stress with a dip in the heated indoor pool, a soak in the hot tub or a workout in the fitness center. We have the first meal of the day covered for you with our free, hot breakfast that features items like Belgian waffles, French toast, bacon and sausage. In a hurry? Grab a pastry, muffin or piece of fruit to eat on the go. Later, you can enjoy lunch or dinner at a nearby restaurant, such as Capital City Chop House or Texas Steakhouse & Saloon.